Club300 has now now completed the total re-build of the bowling centre. The modern fresh clean design, from the new entrance with a lift, the single level flow to the lanes makes for a exciting new entertaining venue. VIP with Private Dining & Bar, Personalized Music, Large Screen Projectors, Lounge Seating area with 4 lanes creates an ideal environment for private functions. 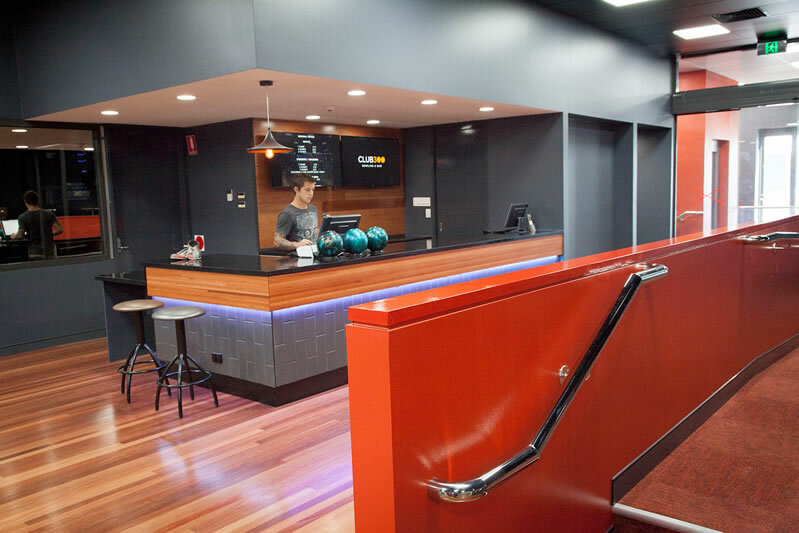 Club300 Bowling’s latest AMF scoring, zone controlled sound and lighting completes the ability to provide the atmosphere for a fun and exciting times.